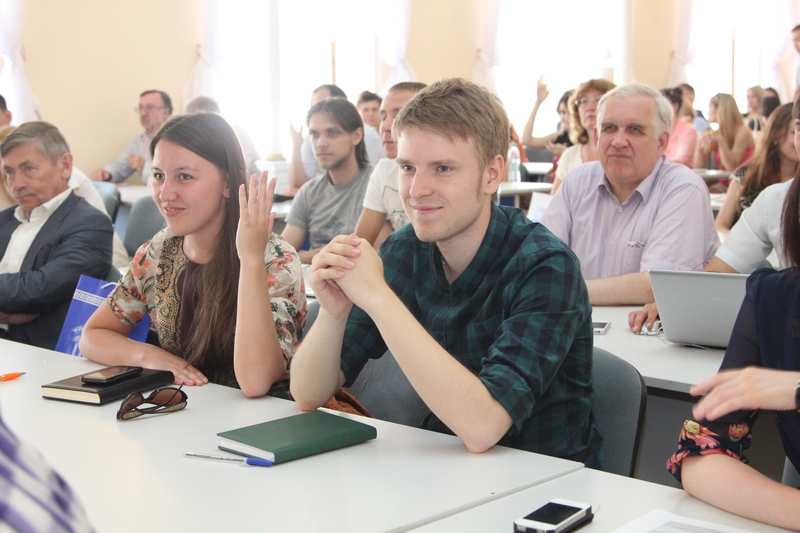 Young researchers gathered at the Academic Conference on Educational Sciences organized by the Russian Academy of Education’s Council of Young Scientists. 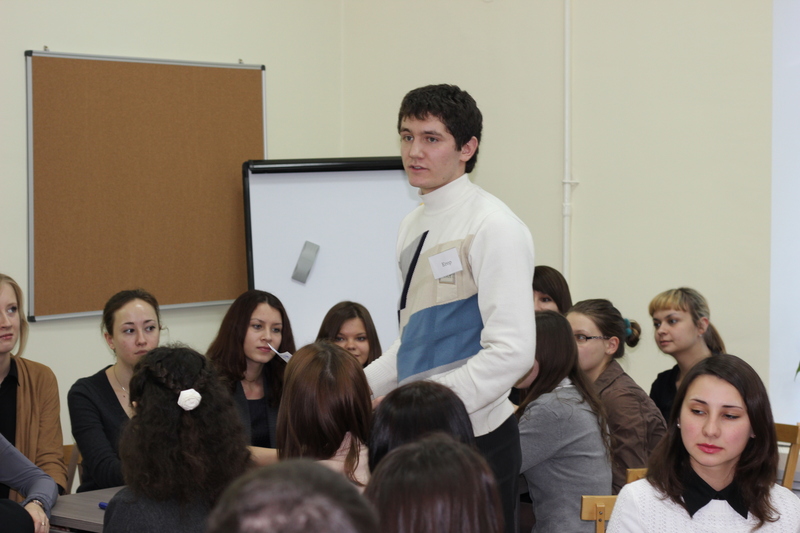 Young researchers, practitioners, educators and teachers met at the Presidium of the Russian Academy of Education. Verbitskaya L.A., head of the Russian Academy of Education, underlined a significant role of young educational researchers mentioning that they carry out substantial research in interdisciplinary studies. She also encouraged young scholars to take a more active part in scientific research. Verbitskaya L.A. awarded young researchers from Kazan Federal University with the medals. Among them are Nasibullov Ramis, Yarullin Ilnar who then presented their research results. 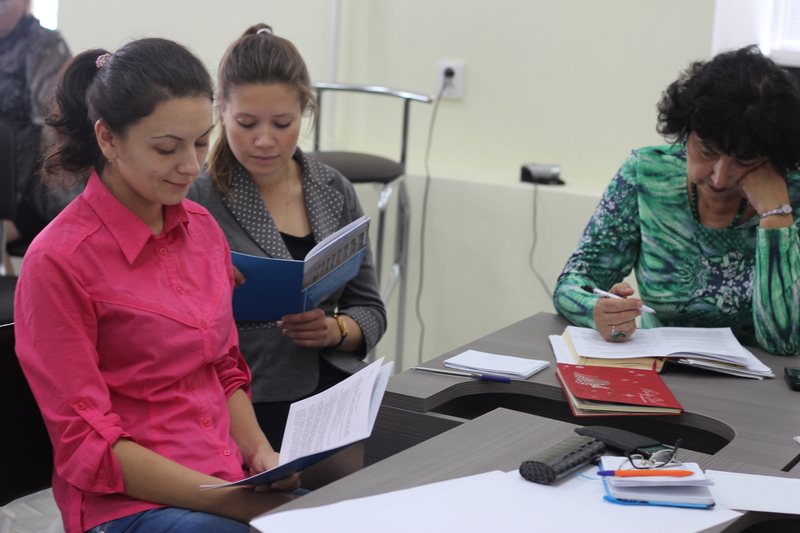 Nasibullov Ramis’s research focuses on e-learning in higher education. A young researcher has published articles in highly indexed research journals, issued a book and compiled the dictionary of psychological and educational terminology. Ramis always takes part in a number of international conferences on educational research. 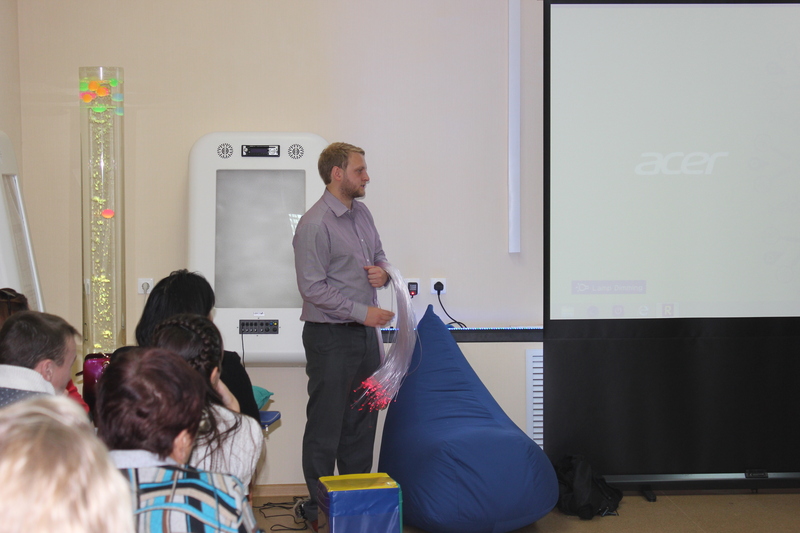 Yarullin Ilnar does not only carry out educational research but he also organizes summer schools, scientific conferences in different Russian cities. He has been awarded a number of awards.